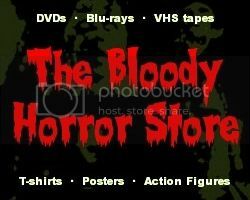 Everything you ever wanted to know about the old Hammer horror movies. Although this excellent documentary has been on different movie sites for ages, this is the first time that I've seen it in full on Youtube. I've posted it above to save you the trouble of looking for it yourself. This is a great way to remember Hammer as it used to be. 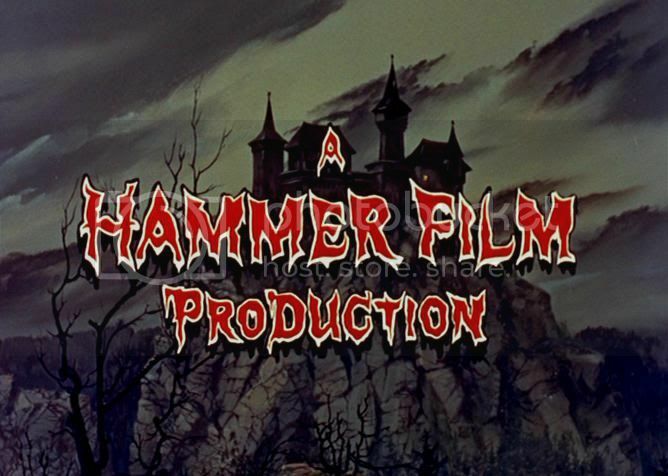 The new incarnation with its unnecessary remakes has tainted the Hammer name. No wonder they are now looking for lost footage from the '50s and '60s although I'm surprised that they don't just remake that too.